Very interesting. I’m curious how these numbers compare with autism. I’m trying to find a school for my niece because traditional school seems to trigger her PNES. I only found 2 special schools that support children with disabilities but they really focus on autism. 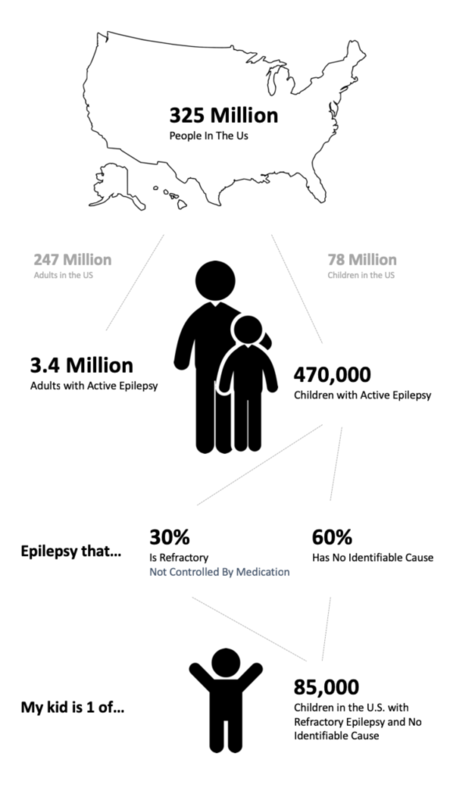 Just makes me wonder how many resources are out there for children with epilepsy. Thank you! The CDC has numbers for many conditions, including autism. https://www.cdc.gov/ncbddd/autism/data.html. In terms of resources, we’re lucky to have our local epilepsy foundation. But the schools are not really set up for edge cases. They seem to do better with the 80%, not the .02%.